Size of this preview: 787 × 600 pixels. Other resolutions: 315 × 240 pixels | 630 × 480 pixels | 930 × 709 pixels. 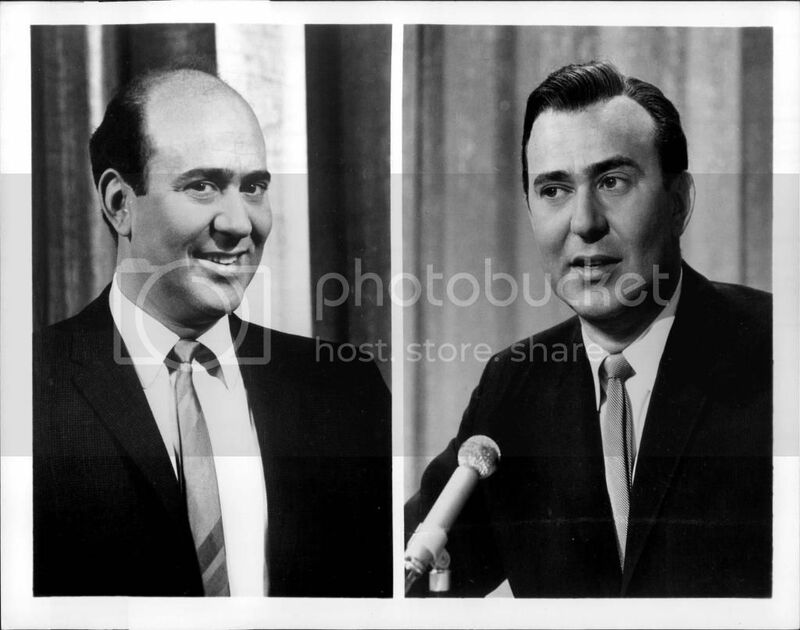 Composite photo of Carl Reiner with and without hairpiece. 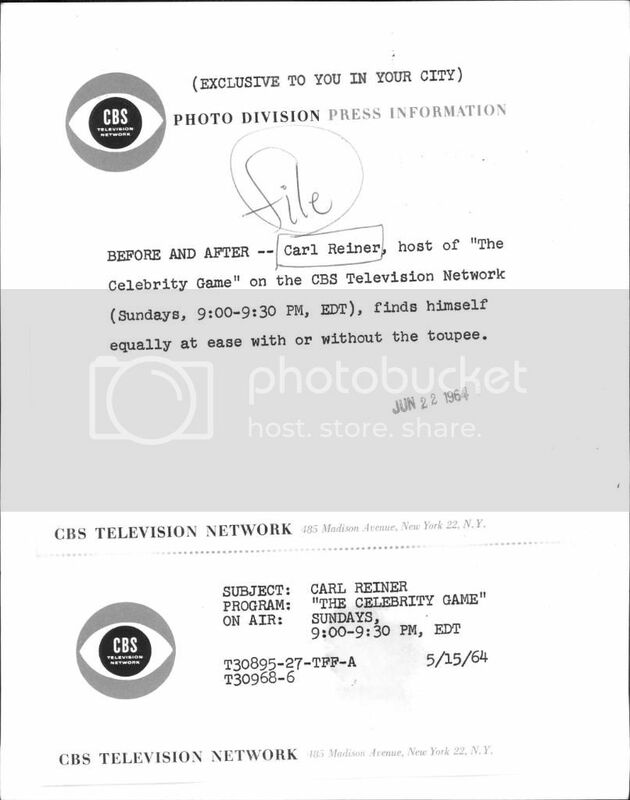 Reiner was the host of a game show, The Celebrity Game at the time. current 05:02, 24 December 2012 930 × 709 (116 KB) We hope Photo has been cropped, auto corrected and minor flaws fixed.